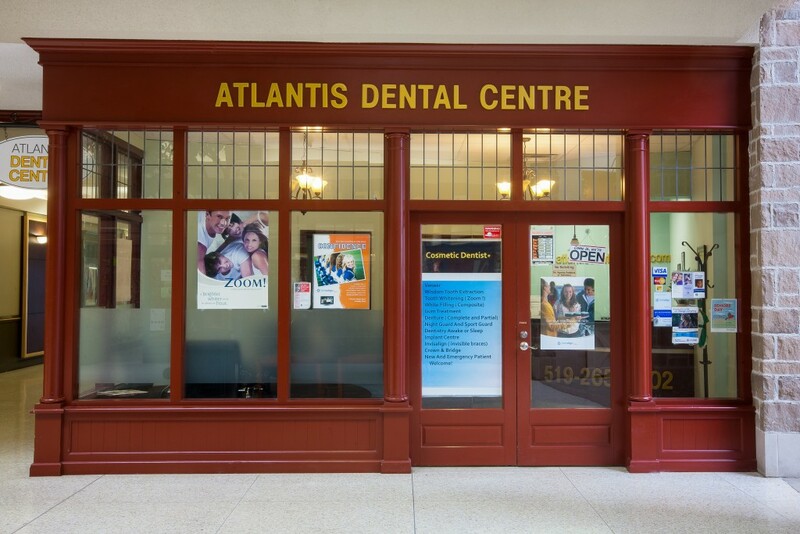 Atlantis Dentistry Corporation, a part of Atlantis Dental, is a functional and aesthetic dental office located in downtown Guelph. The team is constantly seeking the highest level of dental education and are committed to ensuring the quality of their dental work. Only the finest dental materials and most advanced dental equipment are used, and every phase of their diagnostic and clinical work is done with the utmost care, skill, and knowledge. Atlantis Dentistry uses their own in-house dental laboratory, work with world-class porcelain technicians, and create some of the finest cosmetic and restorative treatments available in the Guelph and surrounding area. Visit their website for more information or follow them on Twitter.